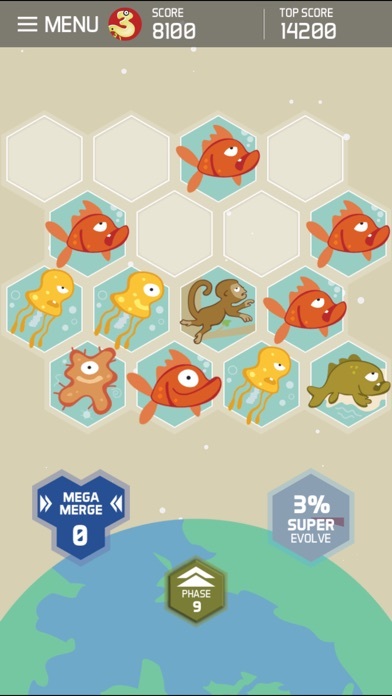 Puzzle games are awesome. 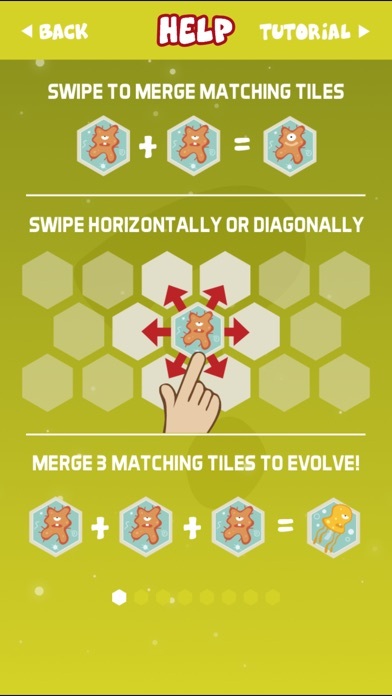 Remember the classic 2048 and the award-winning puzzle Threes? Well today were taking a look at a brand new spin on the action and I’m glad to say that it’s actually quite unique and addicting as hell. 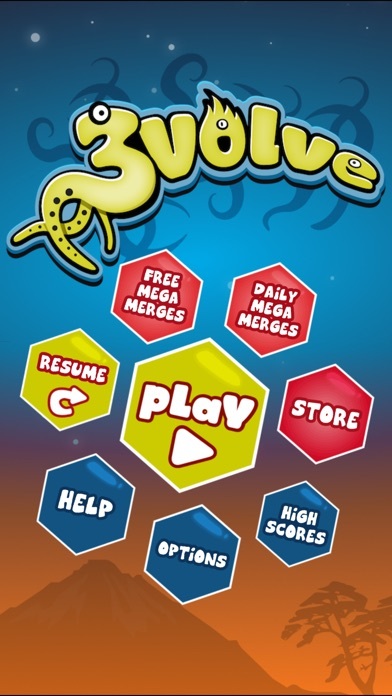 3volve is loosely based on the concept as 2048. 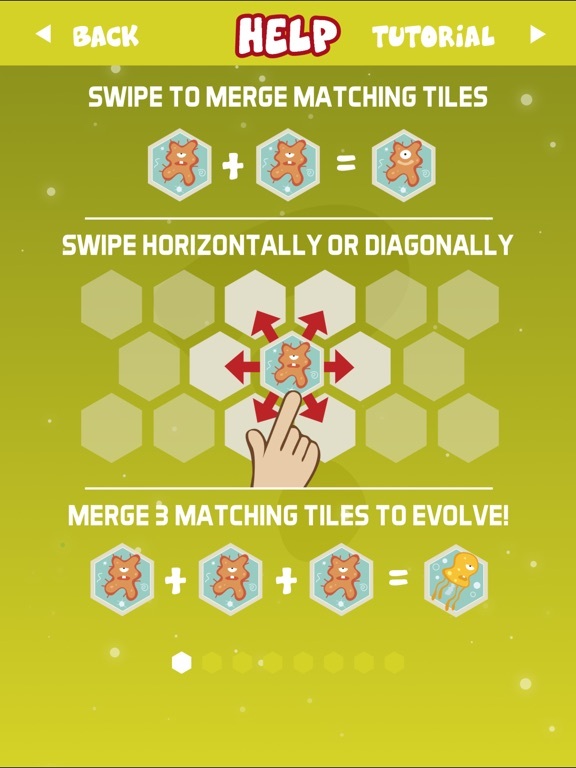 If you’re not familiar, the strategy is essentially to combine tiles by swiping left, right, up and down and merge like-tiles to double their value. Careless doing so would eventually lead to no more space for new tiles to appear and you’d have to start over. 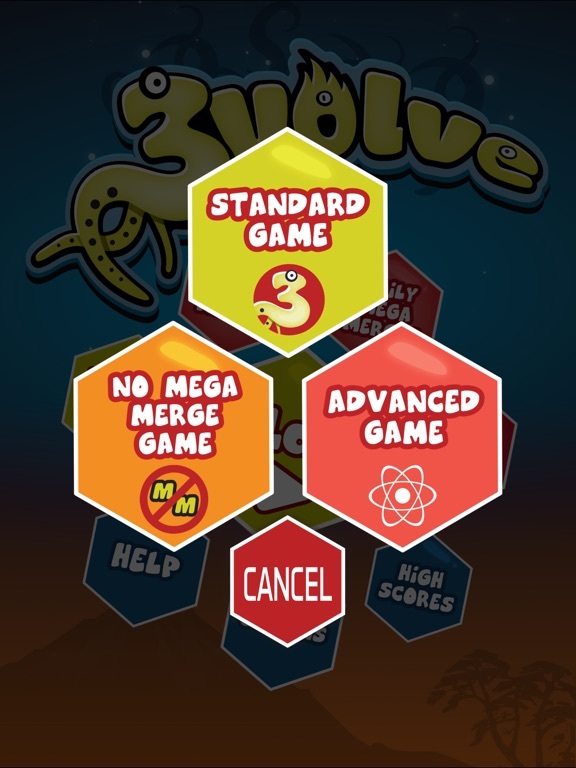 In 3volve, however, the tiles are not arranged in a grid but instead an offset hexagon pattern. 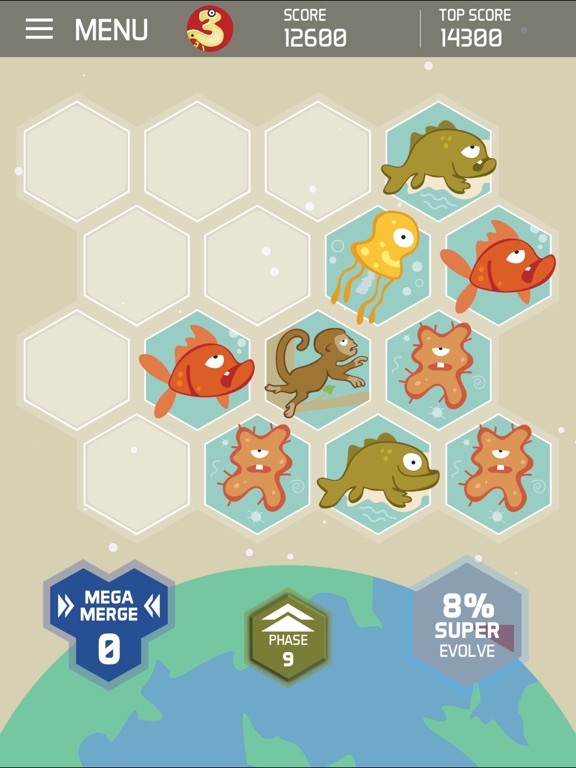 There are now 6 directions that you can use to merge tiles but instead of combining numerical values, the idea is to group like-animals to evolve them to the next form. 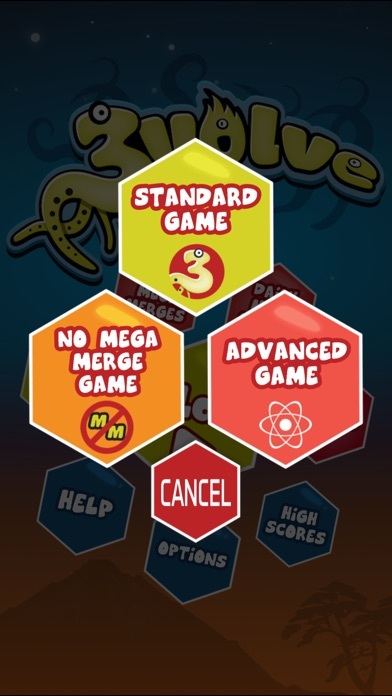 The difficulty of these types of games is directly dependant on how many cells you have available and here, we’re still working with the same number since its a 4×4 arrangement. The distinguishing feature in 3volve is that you can merge in 6 directions, which adds both complexity and simplifies things depending on the context. Overall, I loved 3volve. I was big fan of 2048 before but it got old really fast with so many identical clones out there that only changes color schemes and grid size. 3volve is different. 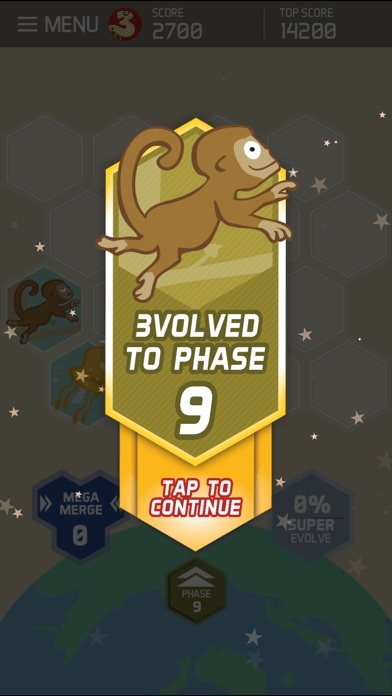 It’s a unique spin on the game and I love the animal theme. 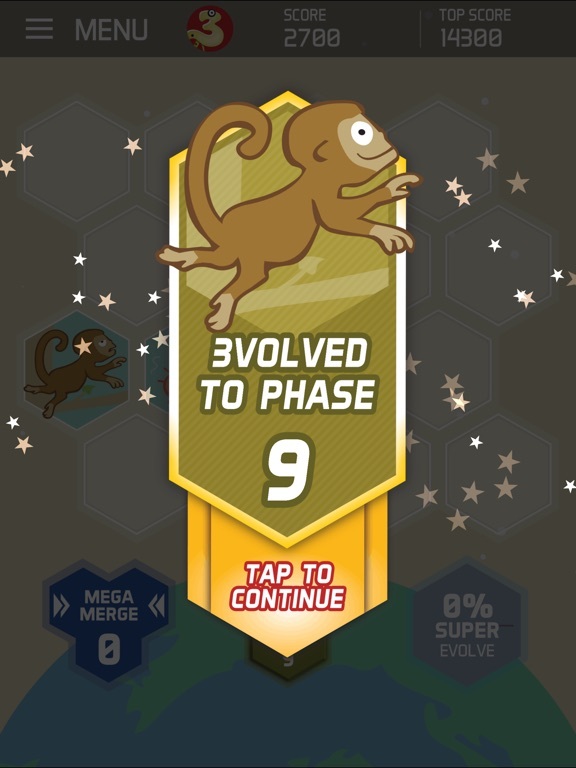 Since we’re no longer dealing with numbers, it can be challenging remembering which animals comes before and after an evolution, adding yet another layer of difficulty. 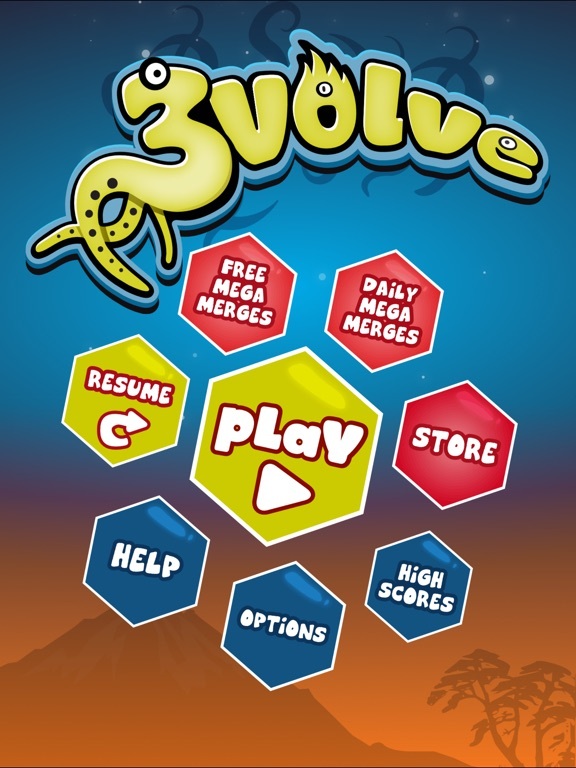 If you loved playing the classic 2048 games, you’ll love 3volve too. 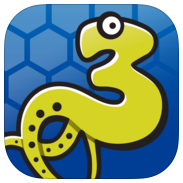 Check out 3volve for iOS on the App Store!